The best way to keep your teeth and smile healthy is by having regular teeth cleanings and checkups. You should plan on coming into our office for a cleaning once every six months (but sooner than that if you are experiencing any kind of pain or discomfort). During this cleaning, we will evaluate the overall health of your mouth and look for problems such as cavities or infections. We will also be on the lookout for any early warning signs of oral cancer. To begin your cleaning, we will ask you questions about your teeth and look for any abnormalities. Next, we will scrape the plaque build-up off of your teeth. Plaque build-up is normal, even with regular brushing and flossing, but it is important to have it cleaned up every so often. Scraping the plaque off will leave your teeth healthy and feeling smooth. During your appointment, we will use also use a gritty toothpaste and tools to thoroughly clean every tooth. Sometimes we will also provide a fluoride treatment. 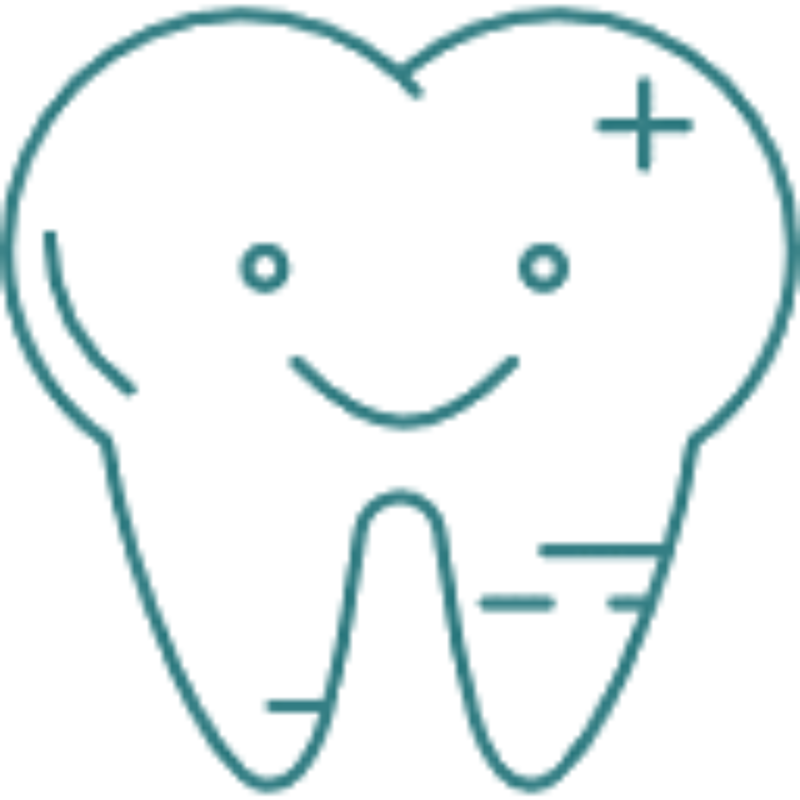 Fluoride treatments protect your teeth and help prevent cavities from forming. After all of this, we will thoroughly floss between each of your teeth. Cleanings are important for preventing cavities and are essential in maintaining your holistic dental health. It is always a good idea to book your next cleaning before you leave your appointment, so stop by our front desk on your way out and plan your next visit. If you haven’t been to the dentist or gotten a cleaning in a while, don’t worry, we can help get your smile back on track. Give us a call today. We are here for you when you need us most. Now welcoming new patients! We serve patients in Delaware, Lewis Center, Powell, Ostrander, Columbus, Dublin, Westerville, Ashley, Galena, Sunbury and surrounding cities in Delaware County. Hidden Ravines Dental provides comprehensive dental services to members of the central Ohio community.